For the first time, Chief Minister and BJD president Naveen Patnaik will contest the Odisha assembly polls from two seats - Bijepur and his home turf Hinjili. The chief minister, who is seeking re-election for the fifth consecutive term, said he will contest the state polls from Hinjili in Ganjam district and Bijepur in west Odisha's Bargarh district. The BJD chief's announcement for the second seat came a day after he had hinted at contesting the upcoming assembly election also from a constituency in west Odisha. "Leaders, as well as farmers, women and students from western Odisha, have requested that I stand from an assembly constituency in western Odisha .. 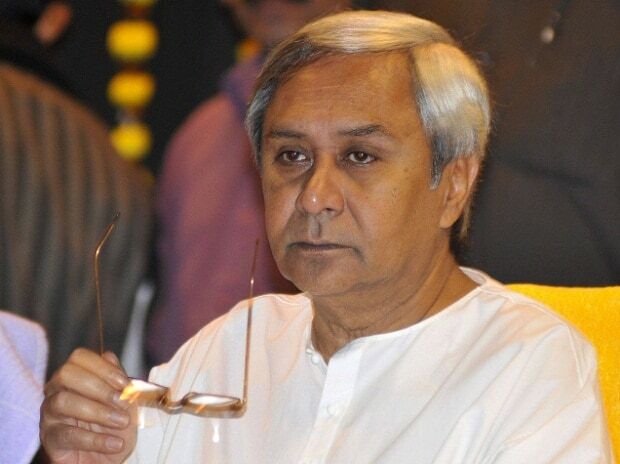 I am considering the proposal very seriously," Patnaik had said on Sunday. The BJD chief dropped 15 MLAs while announcing names of 54 candidates. These 54 legislators are among the 63 assembly segments that fall under the nine Lok Sabha constituencies going to polls in the first two phases. Candidate for the remaining seats will be released soon, BJD sources said. There are 10 women in the list 54 candidates.